MANILA-- The Chinese Embassy in Manila has donated books and IT equipment to the Ateneo de Manila University (ADMU). The donations, which include video conferencing camera and Huawei thin clients, were placed at the New Rizal Library in ADMU and the Ateneo Junior and Senior High School. "I sincerely hope that our young Filipino friends could take full advantage of the Global Classroom and the books and devote what you have learned to China-Philippines friendship and cooperation," said Chargé d' Affaires Tan Qingsheng, deputy chief of mission and minister counselor at the Embassy, in a speech during the turn-over ceremony on Monday. At the same time, he expressed optimism that the donation would enable the students and faculty members in accessing the best technology to support their study and exchange with outside world. 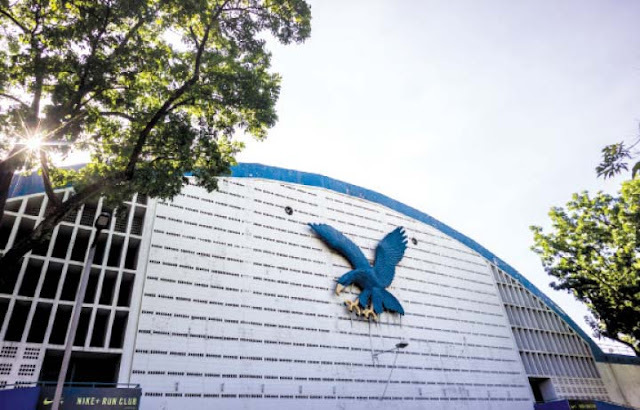 Being one of the top exclusive universities in the Philippines, Tan said he was also elated to know that the university has built close links with a number of Chinese universities, such as Peking University, Guizhou University, Xiamen University, and Hong Kong University of Science and Technology.